With a goal of announcing a site for their new stadium this year, the A's have reportedly decided on a plot of land near Laney College. Christie Smith reports. The Oakland A's have picked their next home. 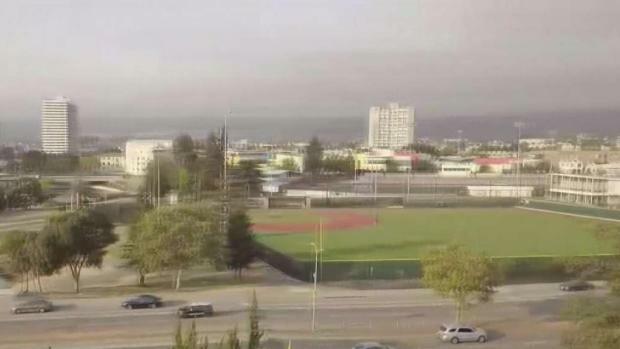 The baseball team on Wednesday announced plans to construct a new privately-financed stadium on a plot of land near Laney College in downtown Oakland. "Our vision is to build a new ballpark for Oakland at the Peralta site," the team tweeted. The A's have also launched a new website, where people can read letters written to Oakland Mayor Libby Schaaf and the City Council, the Alameda County Board of Supervisors, and the Peralta Community College District. According to the website, team officials believe a new ballpark can "advance the educational mission" of Laney College and the Peralta Community College District, while bolstering "the Athletics organization for the long-term both on and off the field." The A's have picked their next home. Bob Redell reports. 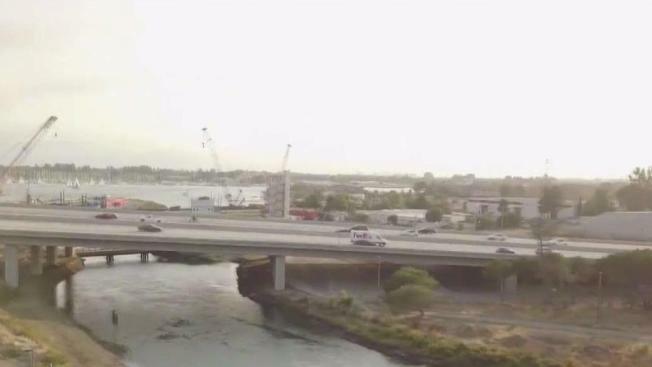 The next step for the A's is evaluating the Peralta site, which consists of about 13 acres near Interstate 880, not far from Lake Merritt. "I think adjacency and walkability to downtown is really a key success factor in any ballpark in baseball," team President Dave Kaval said. The stadium would be privately financed and close to BART, the A's said. The team released a promotional video Wednesday touting the ballpark's ability to bring new jobs, affordable housing and an economic boost. Schaaf said she’s pleased the A’s are staying and paying and willing to work to prevent displacement. But she admitted it wasn’t her first choice of location. "While it does have tremendous opportunities, it also has some threats," she said. "Of all three sites, it was the one with the most existing neighborhood in place that could be disrupted from a project like this." The foremost priority, the A's said, is "community input" so the new ballpark can be one "that respects and celebrates the unique culture and character of Oakland and its neighbors." 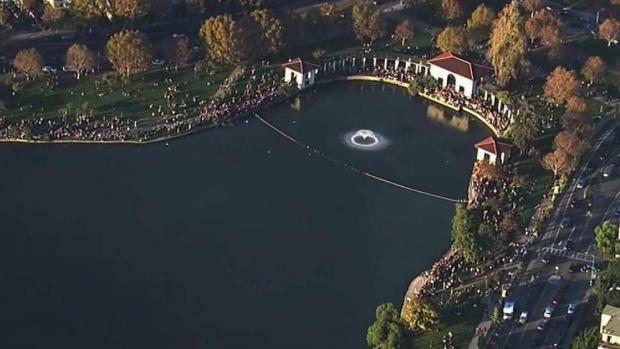 With a goal of announcing a site for their new stadium this year, the A's have reportedly decided on a plot of land near Laney College. The A's had been mulling over three potential sites: the land at Laney, the existing Coliseum site and Howard Terminal. Kaval and the A's made good on their promise to announce their future home before the end of the calendar year.